These glasses were specifically designed for Canadian whisky, but work great for any malt! The wide bowl allows for the fullest appreciation of color and the solid base is designed to be easy on the hand. 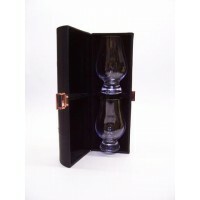 These glasses are larger than the original Glencairn and have plenty enough room to add ice or whisky stones if you desire. 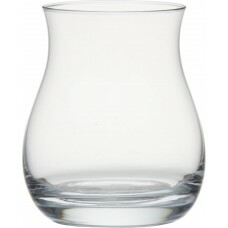 These glasses were specifically designed for Canadian whisky, but work great for any malt! ..